Liz Stevenson has won the 2015 James Menzies-Kitchin Young Director award. 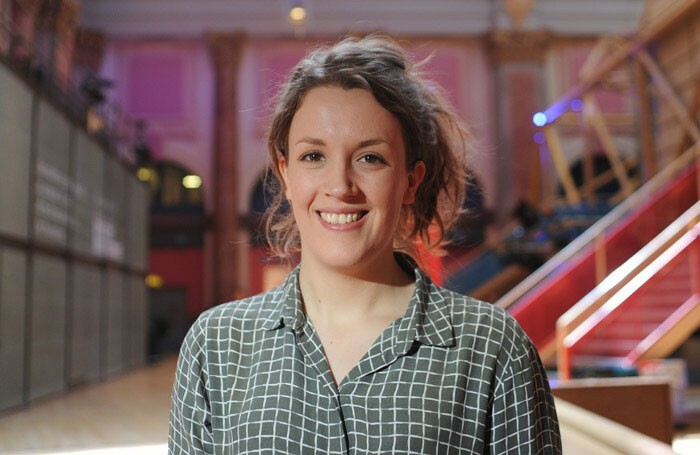 As part of her prize she will direct Barrie Keeffe’s Barbarians at the Young Vic later this year, and has received a £25,000 bursary towards the production. The 17th winner of the annual award, Stevenson described her win as an “incredible opportunity”. “Exploring Barrie Keeffe’s writing throughout this very rigorous process has been a joyous experience from which I have been challenged and inspired as a director. Barbarians is a remarkably relevant and affecting piece and I am drawn to its humour, grit and energy,” she added. He explained her production of Barbarians would be “a perfect vehicle for the rare passion and dynamism that… secured Liz this year’s award”. Emily Lim was named runner-up and received a £2,000 award. 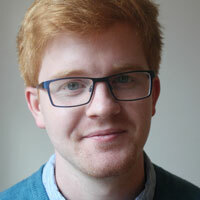 The JMK Young Director award was founded in 1998 in memory of young director James Menzies-Kitchin, and is presented to one young director each year. Entrants need to be under the age of 30 and have staged less than two professional productions. Notable previous winners include Thea Sharrock, Polly Findlay and Michael Oakley.